A special trek trip is being organised for people with disabilities in Maharashtra. The aim of the trip is to help disabled people experience the culture and heritage of Maharashtra. The trek is being managed by Shivaji Gade from the Prahar Jan Shakti Party. 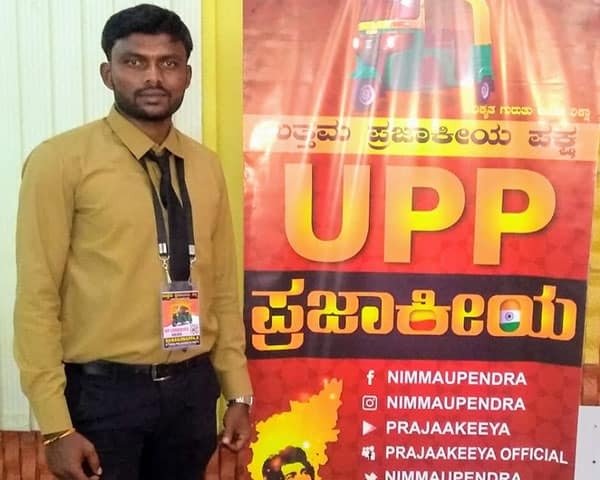 He has been organizing such trips for quite some time now and takes disabled people to historic forts across the state. So far more than 300 disabled people have taken part in such trips and 28 forts across Maharashtra have been covered since 2001. 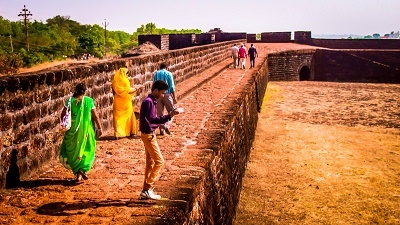 Maharashtra is the land of forts with more than 400 forts. The trek will take place on 11 and 12 November at Dategarh, Sundargarh fort in Patan taluka of Satara.